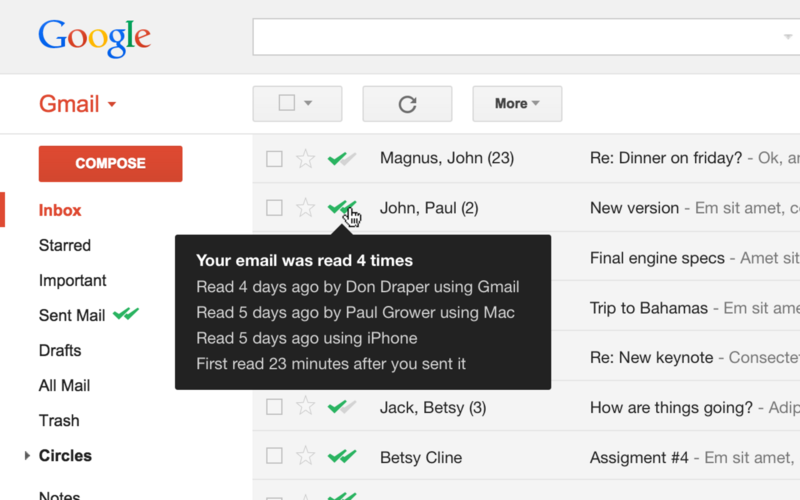 Want to share bookmarks via email or social media or any messaging site you use? 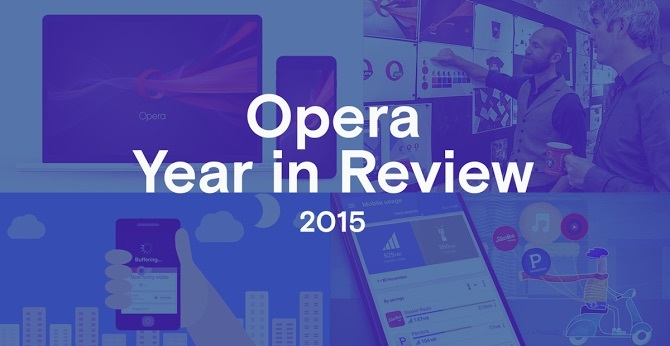 It’s easy with Opera for computers. Bookmarking several hotel webpages to compare prices, and you need to share all those links with your travelling buddy? Or, have you bookmarked funny webpages you just have to tell your friends about? 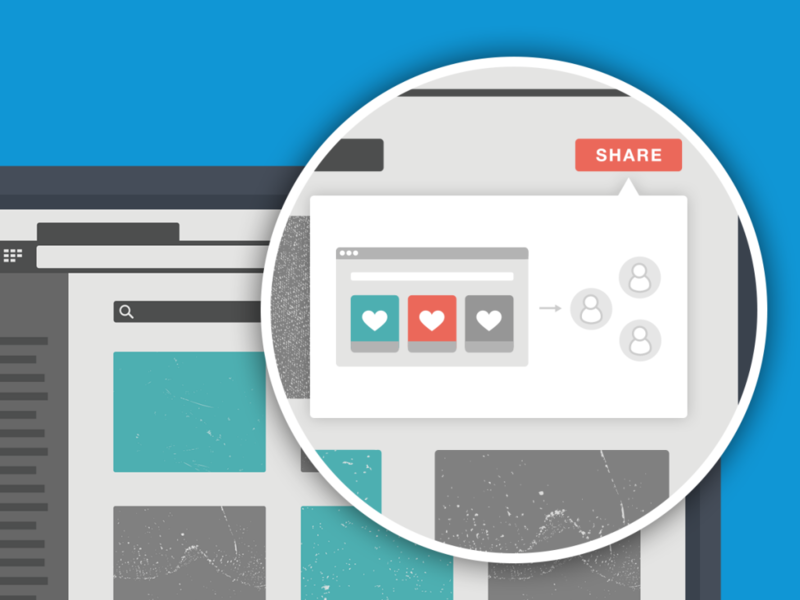 If you’re sharing a lot of links, then Opera is for you. 1. Click the folder where you saved the webpage. If you didn’t save it in a folder, you’ll find it in the Unsorted Bookmarks folder. 2. Select the specific webpage or bookmark by clicking the checkmark. You can choose one or as many as you like. 3. Click the Share button and copy the link that’s generated. 4. 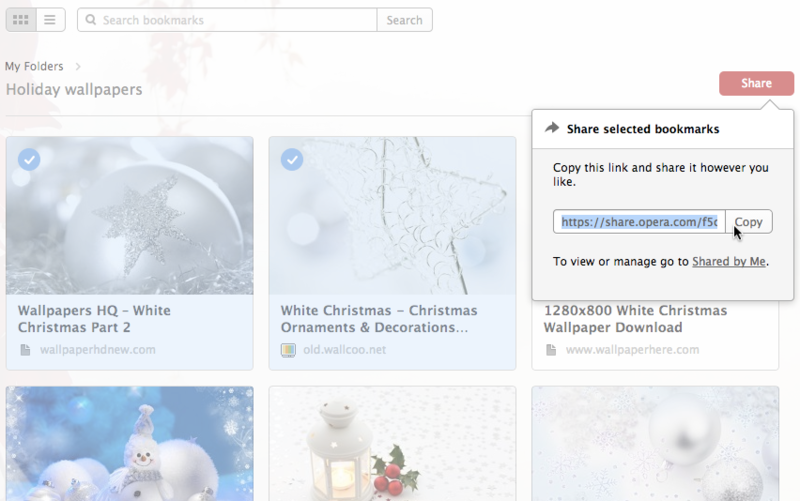 Now, you can share that link via email, social media like Facebook or Twitter, or via the messaging site of your choice. Simply select the folder and click the Share button. You can also read about how to manage your bookmarks here. You can also set your bookmarks in Opera to a list view. 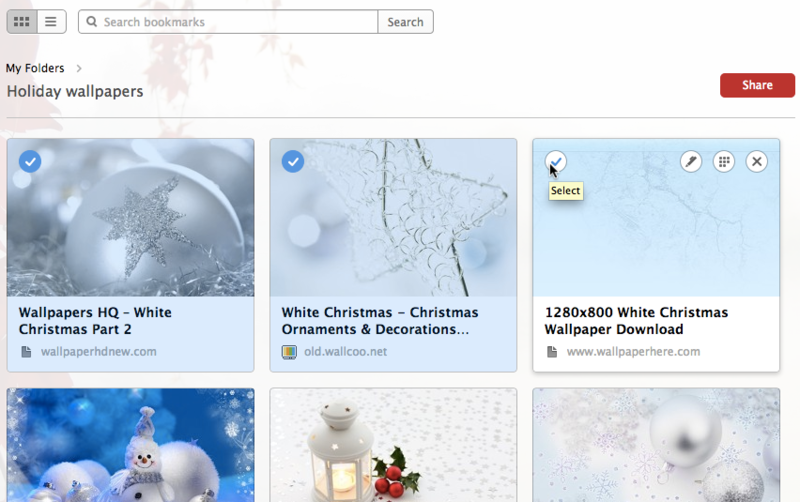 Have fun sharing bookmarks in Opera! Let me kick things off by sharing wish list for this holiday season with you. Happy holidays!